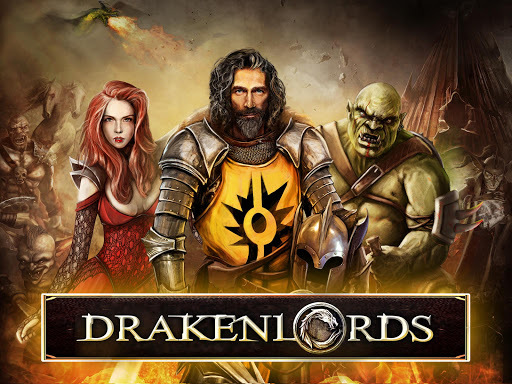 RevDL.me – Download Drakenlords: CCG Card Duels v3.1.1 (Mod Apk) latest version for mobile free download Download Game Android premium unlocked files, android apk, android apk download, apk app download, apk apps, apk games, apps apk, best apk games, free android apk, free apk, game apk, game hacker apk, free crack games, mod apk games, Android Mod Apk, download game mod apk offline, mod apk revdl. 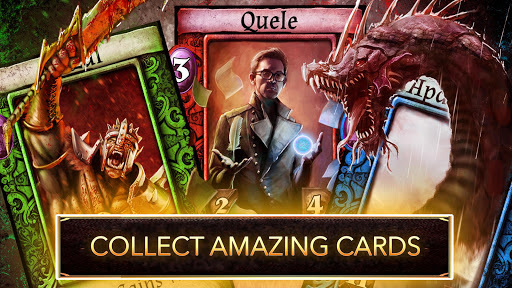 Drakenlords: CCG Card Duels v3.1.1 (Mod Apk) the latest version game for Android #ANDROIDGAMES and Blackberry 10 #BB10 OS with direct link apk only for free download and no pop ads. 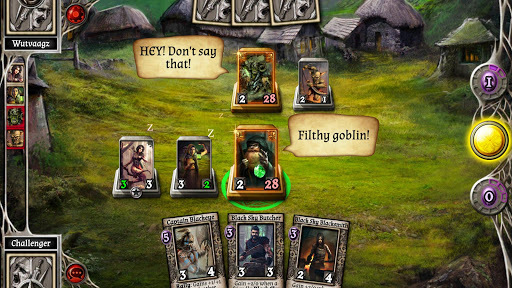 Drakenlords: CCG Card Duels v3.1.1 (Mod Apk) packed with competitive modes, single player adventures and, sometimes, goblins! 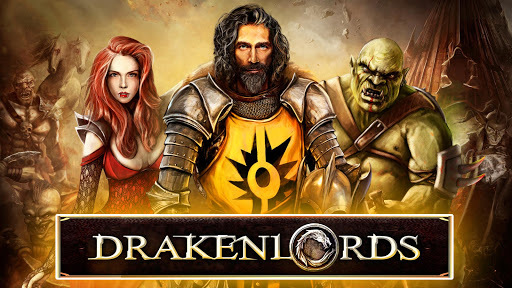 Drakenlords requires at least 1GB RAM memory. 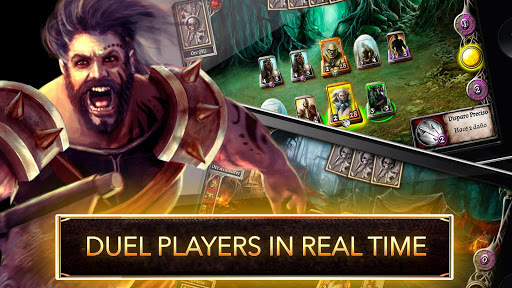 If you have any difficulty installing the game on your device, please contact us and we will do our best to help. 1.) 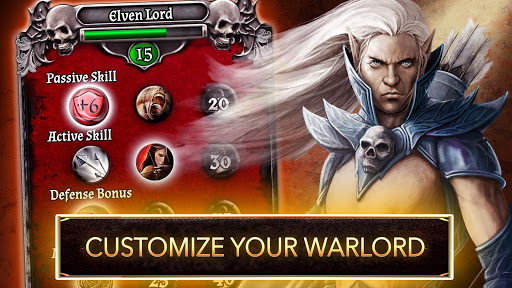 this game has google integration, for rooted users, do LP patch before you install mod. Check tutorial links below. 2.) 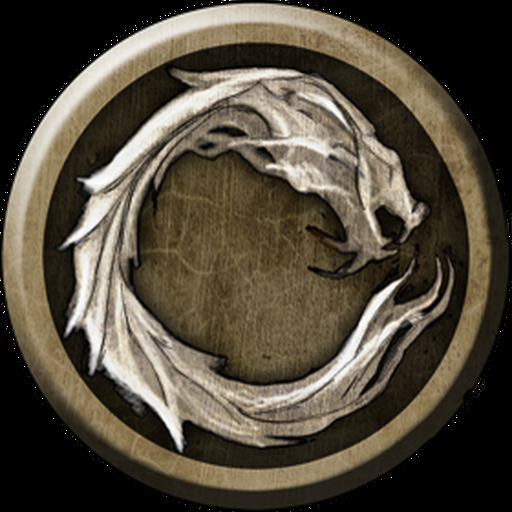 I included signed mod for unrooted users, dunno if you can save your progress or not, better test it on your own.